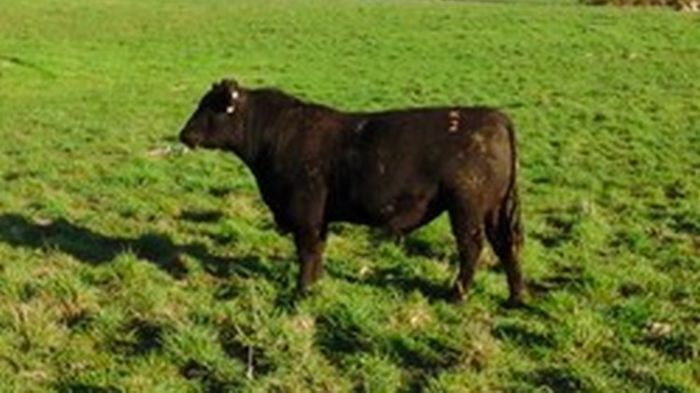 are sourced and implemented into the Kenny’s Creek program to give our customers a great genetic advantage. 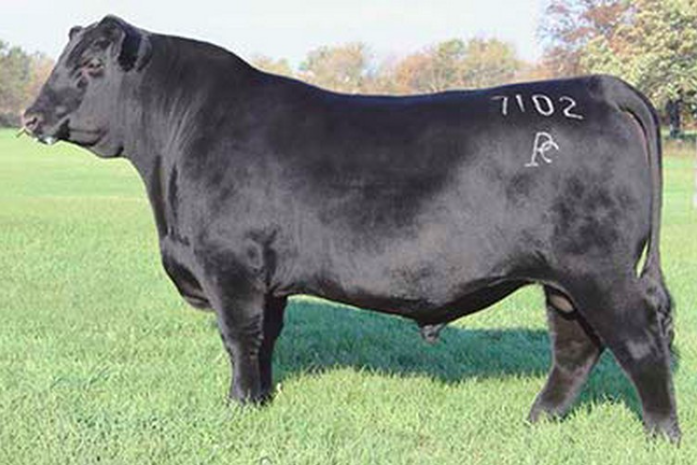 Regent needs no introduction. 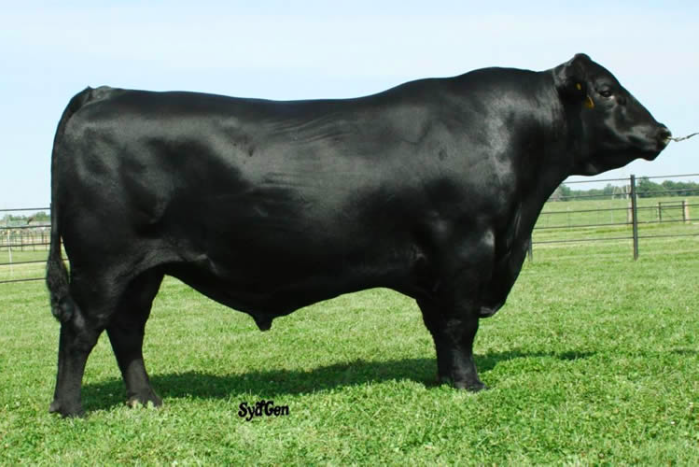 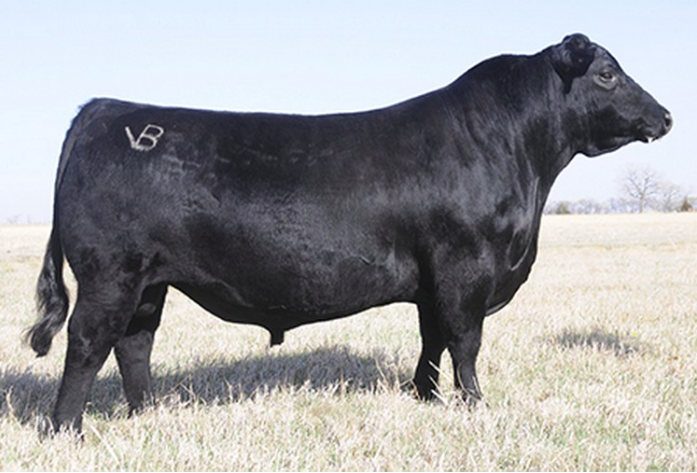 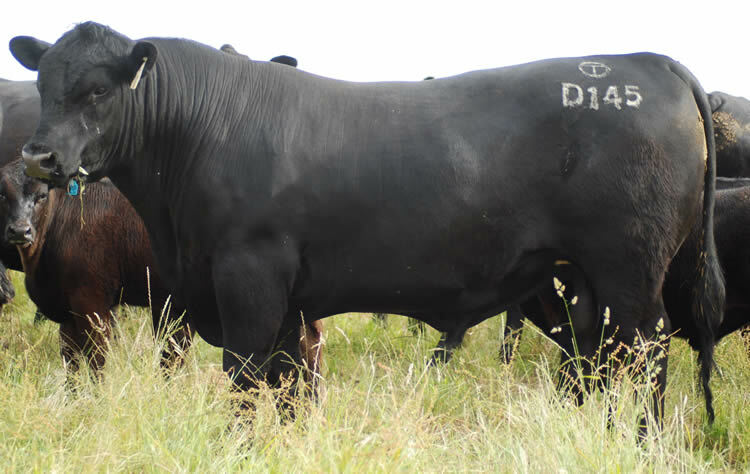 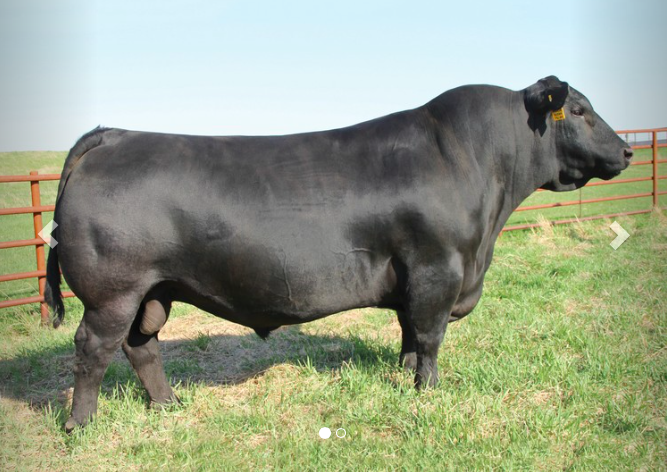 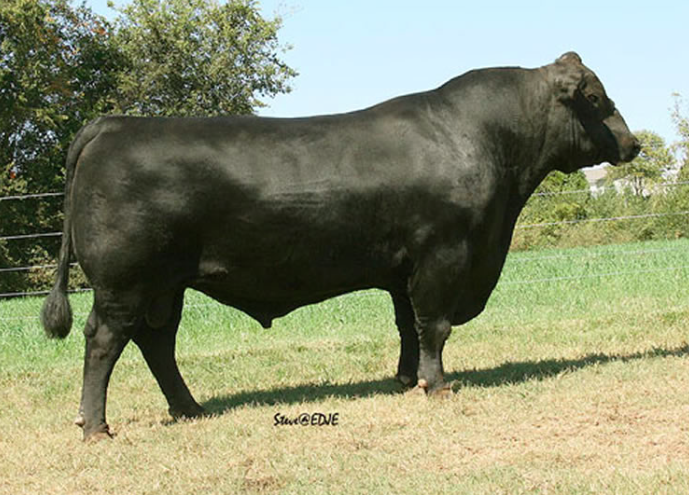 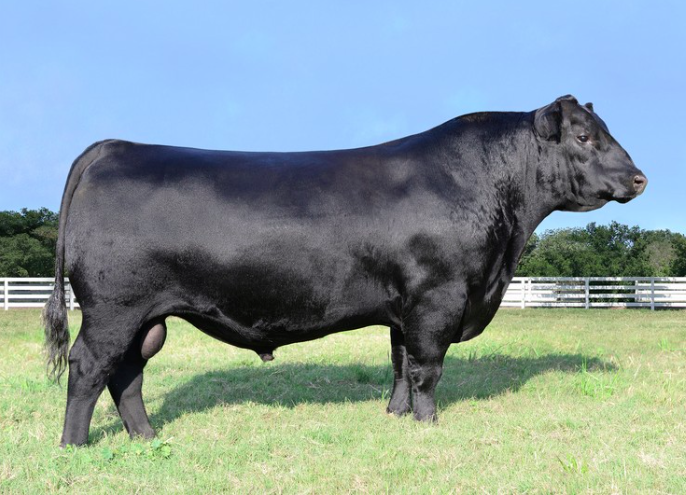 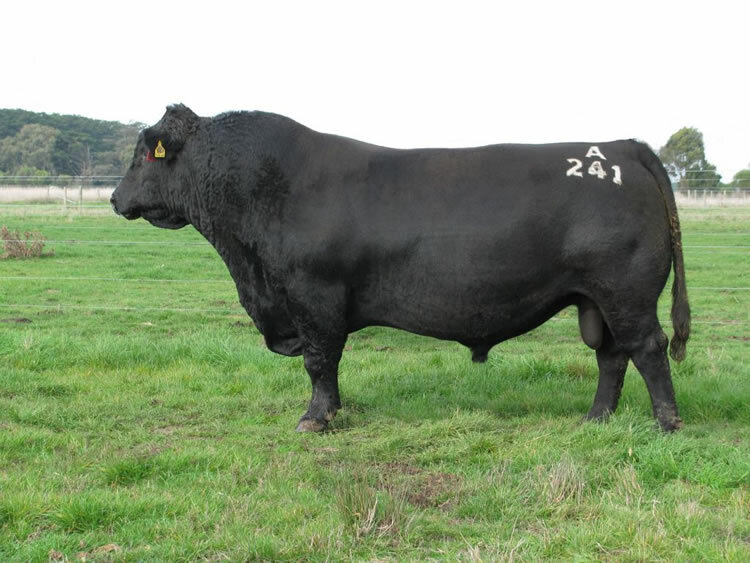 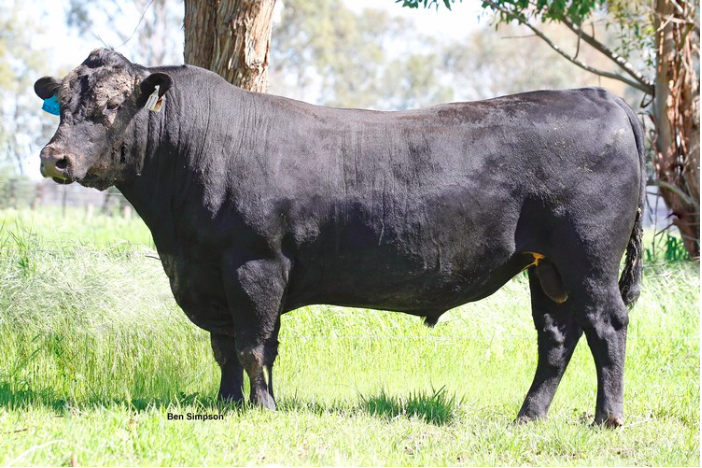 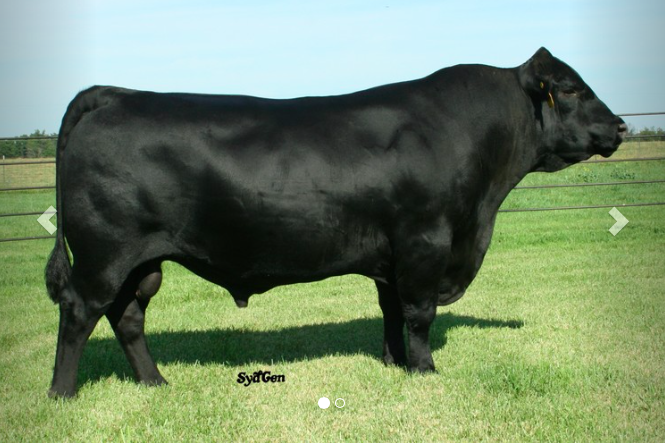 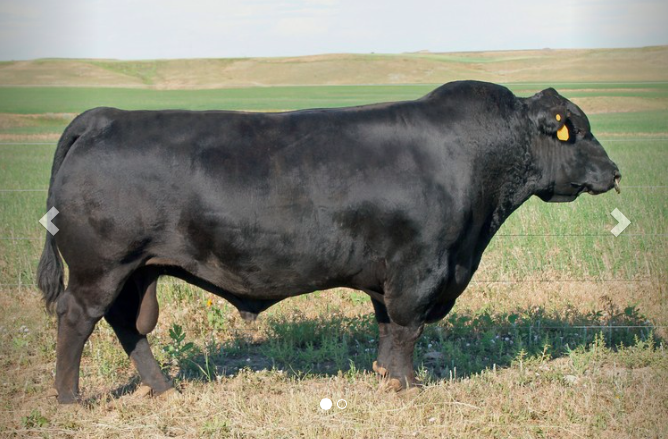 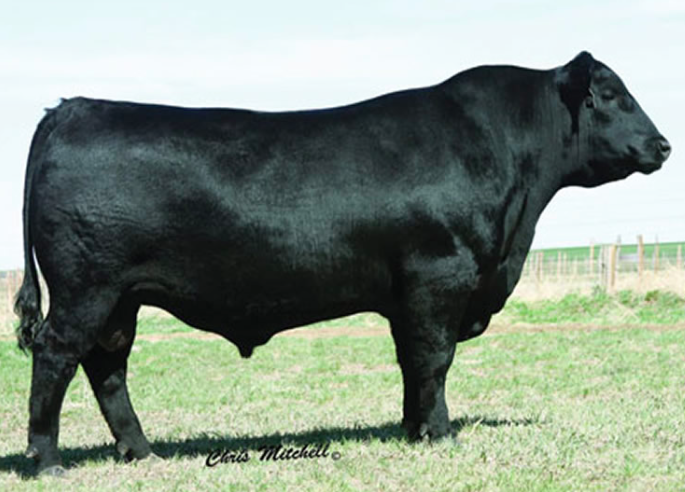 He has been incredibly prominent within the Angus breed over the last couple of years. 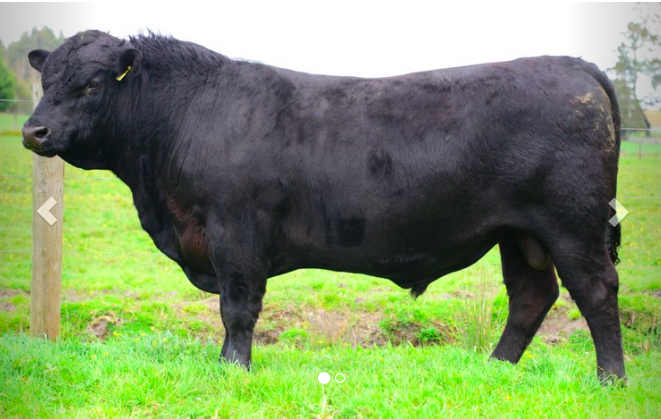 His large frame, athletic build and great carcase quality make him a true standout. 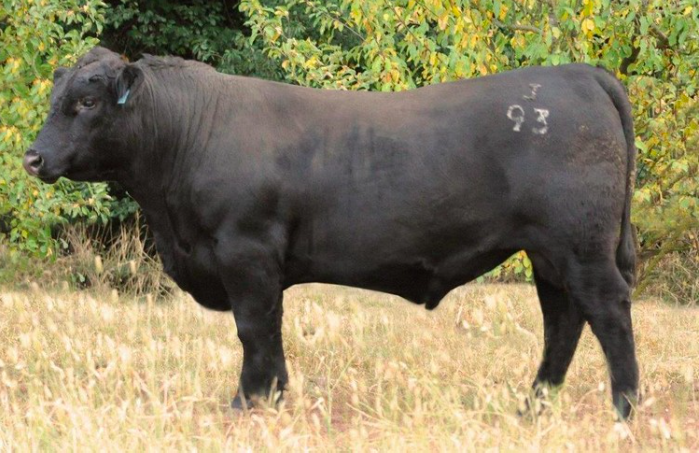 Berkley has an incredible amount of natural thickness. 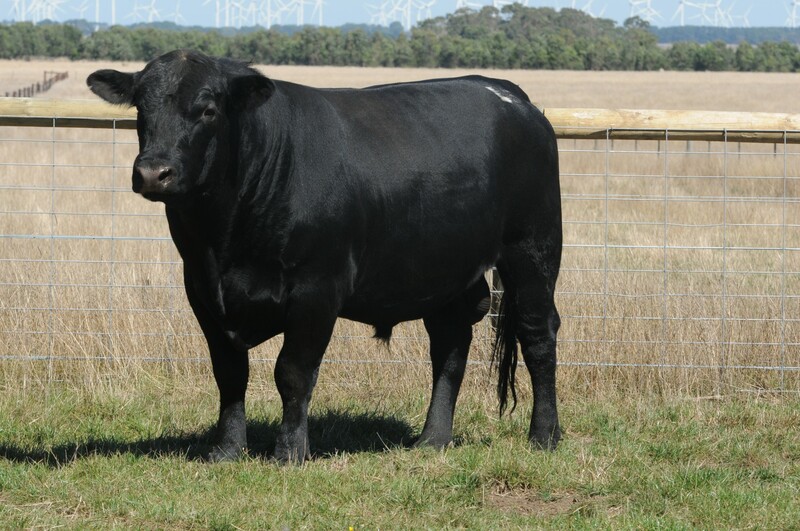 His beautiful phenotype, good calving ease and solid carcase weight are all heavily desired in the Angus breed. 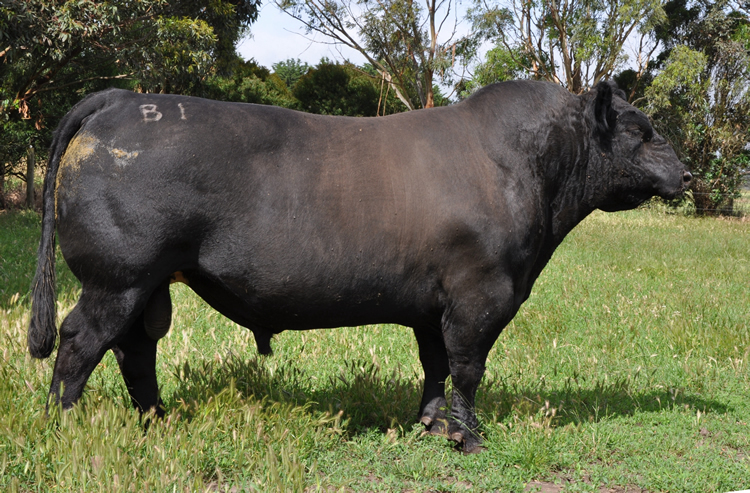 Berkley is also the second highest Australian ranking sire for Heavy Grain Index. 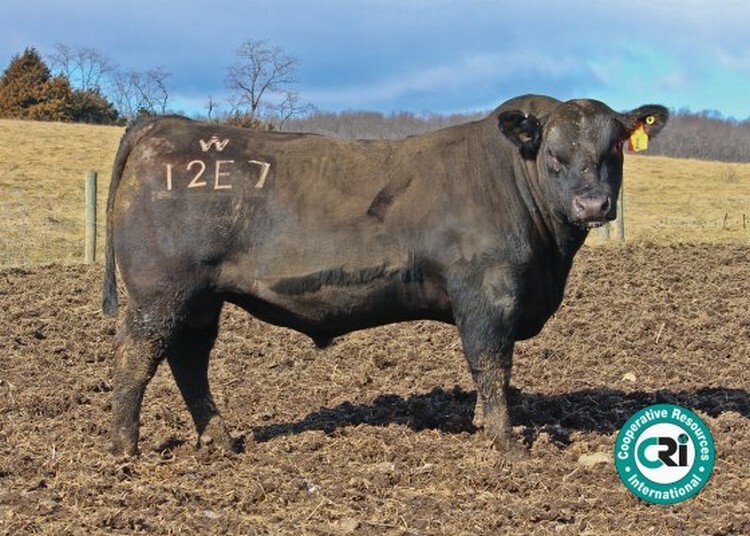 A241 is near perfect to what you want in a bull. 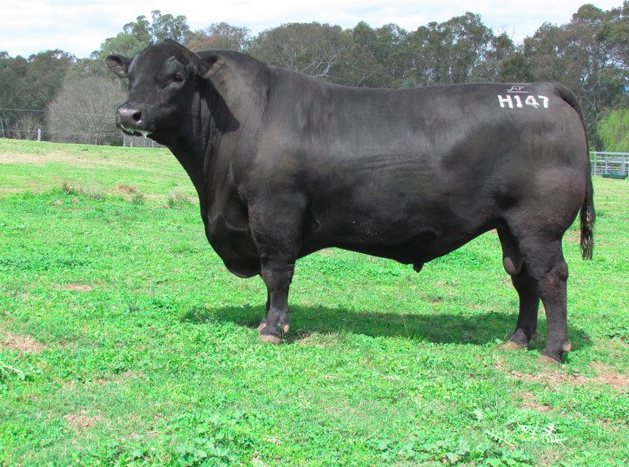 He has a strong sire outlook, powerhouse physique and plenty of thickness. 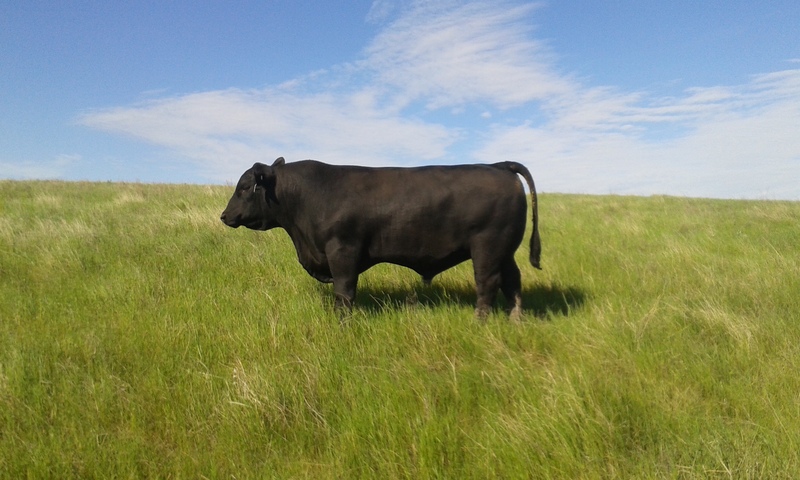 Our females by A241 have extra capacity whilst still being moderate framed.